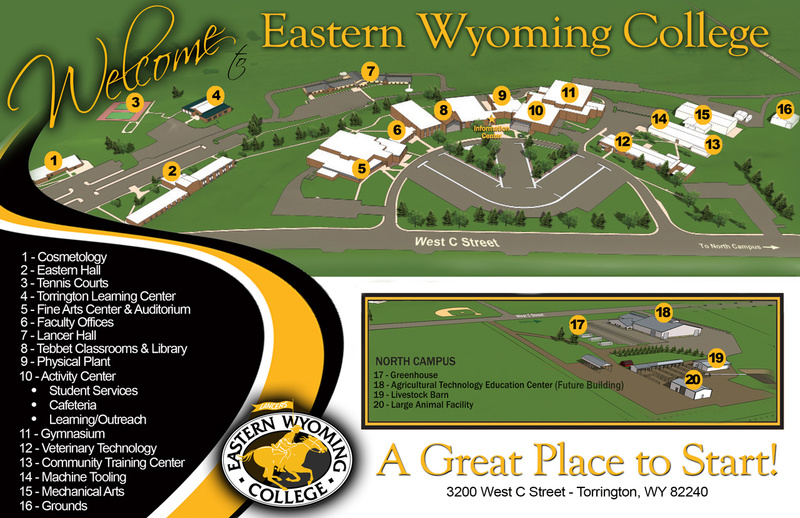 Eastern Wyoming College will be holding The Lancer Road Show at the Moorcroft High School on Wednesday, October 24, 2018 from 6 – 8:00 pm. Zach Smith, EWC’s Enrollment Management Director, and Susan Stephenson, EWC’s Financial Aid Director will help you learn about the admissions process to any college, college costs, scholarships, and Financial Aid. You will get expert help on how to get started on your Free Application for Student Aid (FAFSA) form that is a vital step in getting help to pay for college. All necessary materials, such as pens, pencils, computers to complete the FAFSA, and snacks will be provided. This event is free and open to anyone seeking to get your college questions answered. For more information about The Lancer Road Show in Moorcroft, call Zach Smith 307.532.8232 or zach.smith@ewc.wy.edu.